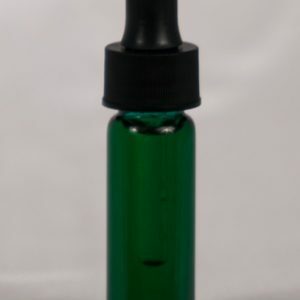 A magical oil that is Muggle friendly! 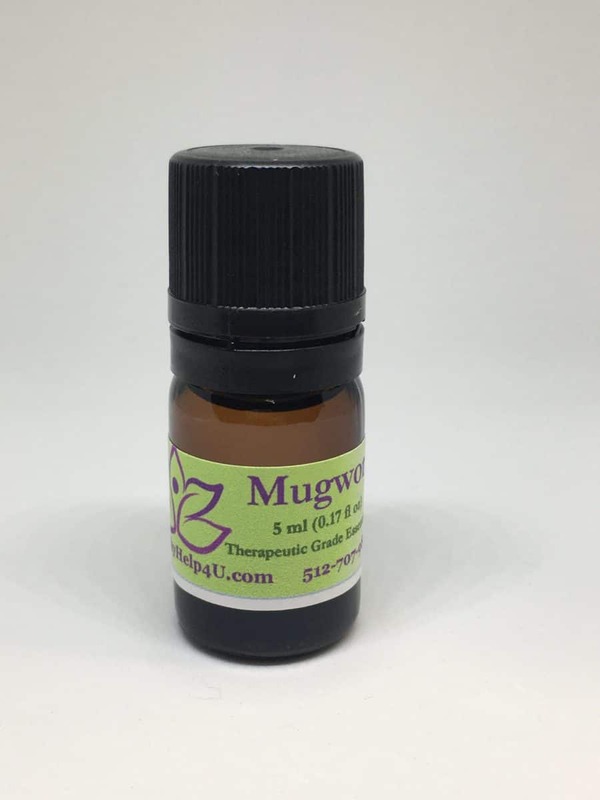 Mugwort Oil stretches the chakras that it is put directly on by very gently cleansing and expanding the chakra. Mugwort works anywhere and everywhere and for anything and everything. It expands our state mentally, emotionally and consciously. 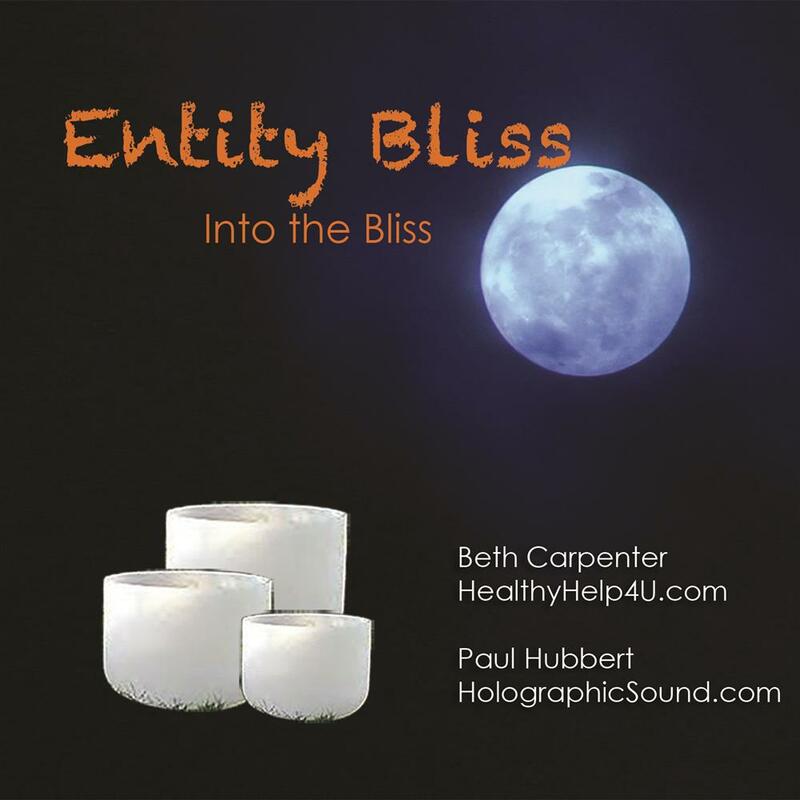 Would you like to be OPEN to more ideas and expand possibilities? 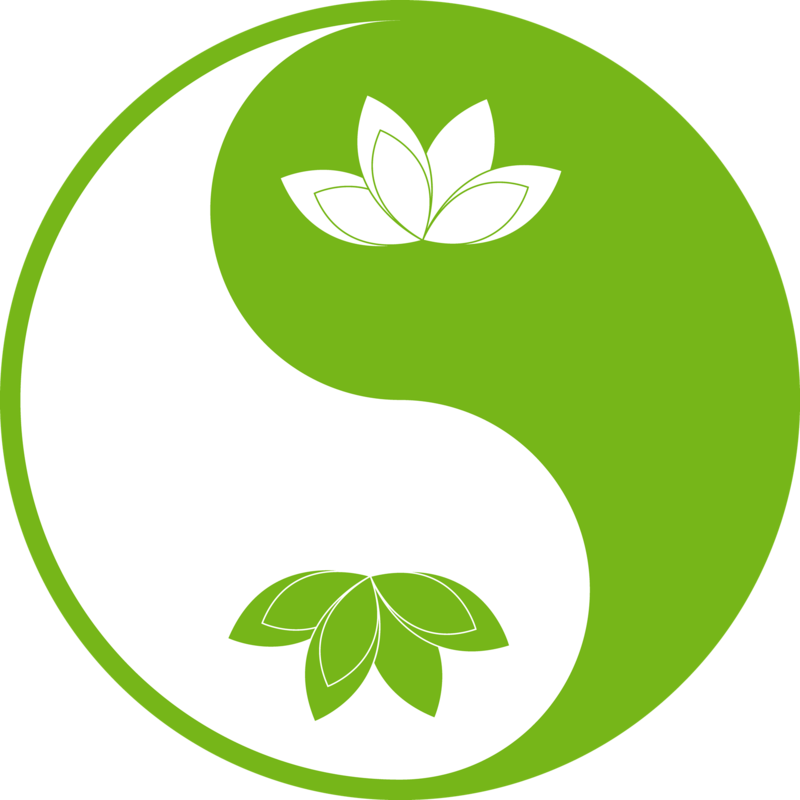 Using Mugwort will help us sort out the best direction to take. Place a drop on the back heart and stop falling into inertia and fixating on details. 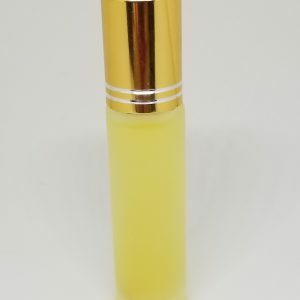 This lovely oil is excellent for a healthy, happy mind and good for prosperity. Yes, Mugwort also relieves stiffness in pelvic region, protects against evil spirits and it is also known as a cure for blindness. 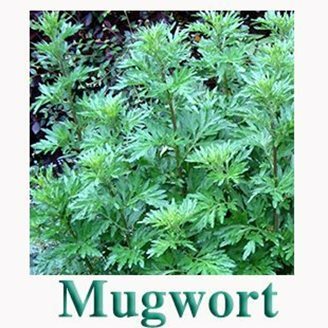 If you wish to encourage dreaming, alleviate headaches, gout, warts and intestinal complaints – just to name a few, then add mugwort to your daily regiment. You will find I’ve added Mugwort to my Eye See to help with vision, both physical and otherwise. It is also in my Blemish Goodbye to help, among other things, flush out the back heart chakra. Please remember, MUGWORT is for external use ONLY.